DeliveryPoD is available for Android and Microsoft based mobile computers. There is also a version for Microsoft Windows PC’s / Laptops and iOS devices as well. We have re-seller agreements with the Premium Brands of industrial mobile computers, so if you want to purchase hardware from the same company as the software, you can (you can also source your own). In the past all Logistics Companies went for rugged mobile computers, however over the last 5 years we have seen some going for non-rugged units – preferring the low cost of purchase, whilst others going for a “durable” unit that sits between the traditional rugged units and non-rugged devices. However most large organisations have stuck with fully rugged units. Android has been a huge enabler in terms of allowing software vendors and end users a wide range of options. 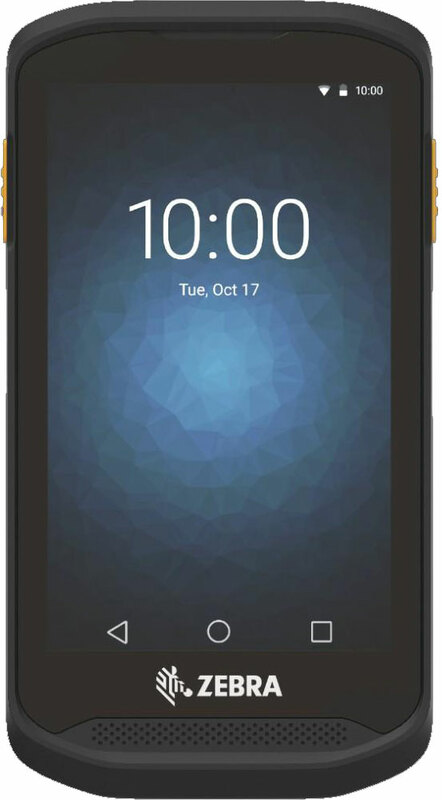 It is available on the majority of non-rugged units, but is equally taking over the world on Rugged Devices as well. What level of ruggedness you want? Obviously non-rugged units are more likely to break in the field, which means repair bills and what can the driver do if he or she is mid way through a round? We offer both fully rugged (1.8 meter drop test), Durable (limited 1.2 meter drop test) and support non-rugged devices. Do you want a built in Barcode Reader? Our software allows the camera in a Smartphone to read barcodes. However if we had to scan a few hundred barcodes a day in low light and bright light, we would choose a unit with a dedicated barcode scanner built in.It is just quicker and easier and when there is a lot of scanning, it makes sense. The Intermec CN51 is a good example of a fully rugged mobile computer. Its drop test is 1.8 meters to concrete. The Zebra TC56 is cheaper, but is slightly less rugged. It has a built in barcode reader, so provides fast and easy barcode scanning. 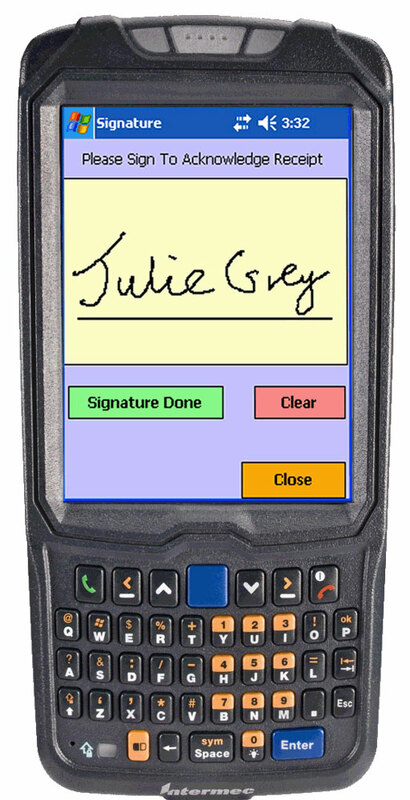 The Zebra TC20 is an option when you are tight for budget, but need a device that has a built in barcode reader (for easy scanning) and more ruggedness than a non-rugged unit. 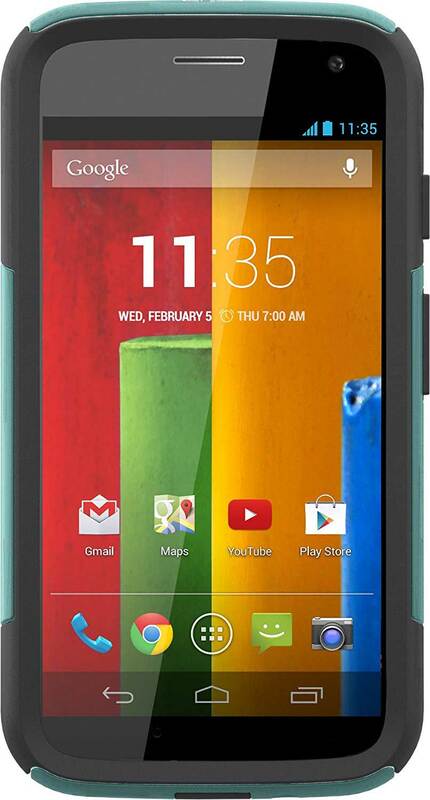 The Motorola G Series is a typical Smartphone that can be purchased for Circa £150. Barcodes scan OK, using the camera – but it is not going to be as slick as the others. Similarly it is the most likely to break if you drop it. Since we make almost all our profit from software, we don’t really mind what hardware is used, so we adopt a very simple “tell it as we see it” approach. At first it seems so simple, “I can but 6 of those for the price of 1 rugged unit”. If you drop it once per month and it breaks once in 3 drops, that is 4 failures per year, 20 repairs in a 5 year period at say £200 per go. Now it starts looking very expensive. Does it meet safety standards? Can it be swapped from vehicle to vehicle? Removable Battery – Can the battery be removed and a charged battery be inserted easily for a quick shift change? Battery Life – how long can it go for in reality, without a charge? Size and Ergonomics – how does it feel / behave in the hand? Does the Barcode Scanner work well in all light conditions?